School Time Snippets appeals to our sense of hearing with these fun 4th of July Noise Makers! 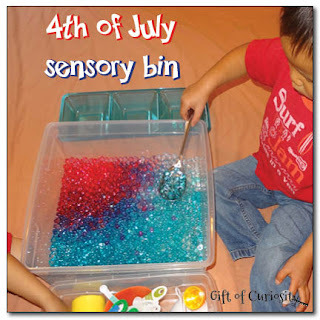 Gift of Curiosity is in the patriotic spirit as well with their 4th of July Water Beads! 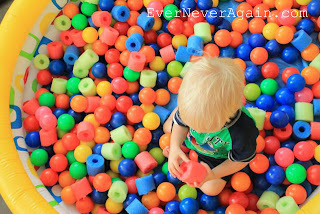 Ever Never Again found a fun sensory experience with a Pool Noodle Pit! 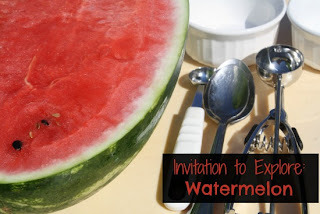 Fantastic Fun and Learning is having some cool summer fun Exploring Watermelon! 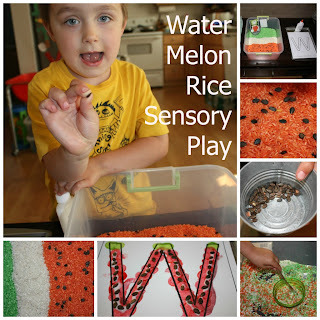 Little Bins for Little Hands had some watermelon fun too; they even made Watermelon Rice! 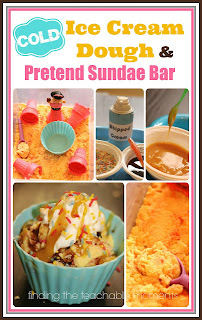 Finding the Teachable Moments has some great ideas for a Pretend Sundae Bar; so lifelike you may want to eat them! The Measured Mom came up with a very Gooey Sensory Bin that is also edible! 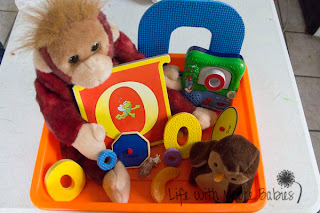 And here at Life with Moore Babies we shared our Letter O Sensory Bin! 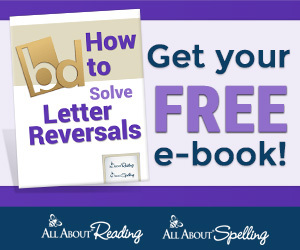 This week we are also giving away 2 one-year, subscriptions to ABCmouse.com! 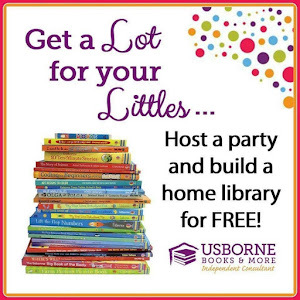 To read more about ABCmouse.com check out this review over at True Aim.